One of the most important aspects of a funeral home is the environment. It should come as no surprise that you want to make your funeral home comfortable and inviting. When a family has just lost loved one, they want to make sure they give their loved one a proper goodbye. Generally, most funeral homes offer similar funeral service packages and products. If you want to make your funeral home stand out from the rest, modernizing your space can go a long way in helping a family select to do business with your firm over a competitor. We’ve all seen the stereotypical funeral home in movies, and many of us have probably visited one. You know the one I’m talking about. It has large dark drapes covering the windows, old carpet on the floor with a mild smell, and those old floral couches. Hopefully this isn’t what your funeral home looks like. Don’t get me wrong, at one point this was what was considered in style. But times are changing, technology is changing, the industry is changing, and that means you need to change. You have to remember; your funeral home is the primary touch point for customers. While marketing and advertising are how you get people to find you, your funeral home is what makes the first impression. If your space is dull, cold, and dated, people might be turned off to holding their loved one’s service there. If a customer doesn’t feel comfortable there, they aren’t going to invite the rest of their loved one’s friends and family there. This first suggestion is the easiest and most cost effective. 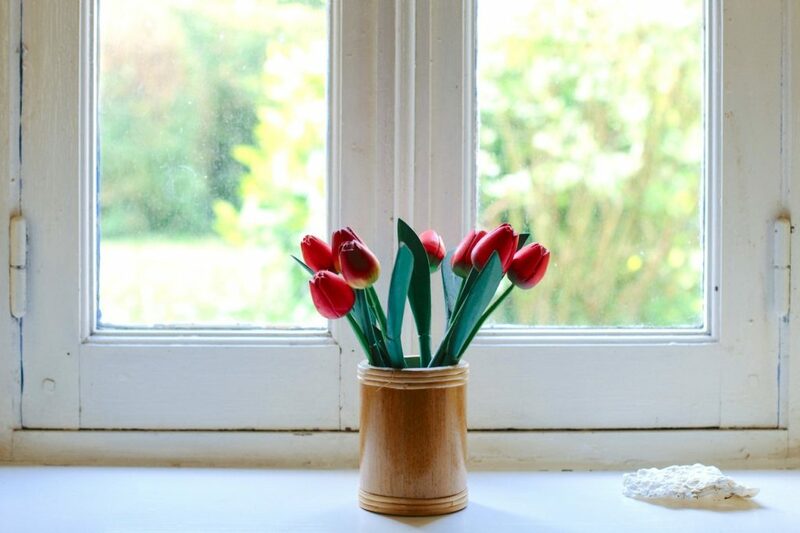 Opening up the windows to let some fresh air and natural light into your space can do wonders. By getting rid of those old dark drapes, you can transform the look and feel of your space with natural light. Not only will it help with lowering your energy bills, but a view helps connect people with the outdoors. If your space features beautiful views of your property, it gives guests something else to look at and doesn’t make them feel trapped like a closed off space sometimes does. Sunlight also causes our brains to produce serotonin, a hormone that can improve your mood, alleviate pain, provide energy and make us feel happier and well rested. All of which are things a grieving family could use a little bit more of. You don’t need to lose the drapes all together. Consider purchasing sheered curtains, they will let the light in and provide your guests with some privacy. If you have carpet in your funeral home, it’s time for you to give it a burial. If you have had the same carpet in you funeral home for years now, it most likely has some small stains here and there, beginning to have a mild smell (you might not notice it but customers do), or is just plain ugly by today’s taste and style. Whatever the case, it’s time for it go. Consider having hardwood or bamboo floors installed instead. While it might be a small investment, hardwood wont stain when tea or coffee inevitably gets spilled on it. Who knows, you might already have beautiful hardwood floors hidden under that carpet that your grandfather covered up when he was running the firm. 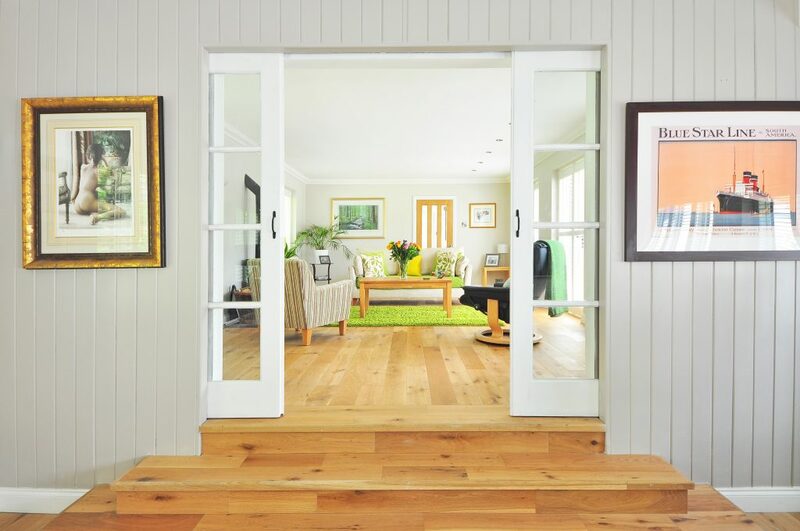 If you install hardwood throughout your space, you may want to add your own flare to the design still. 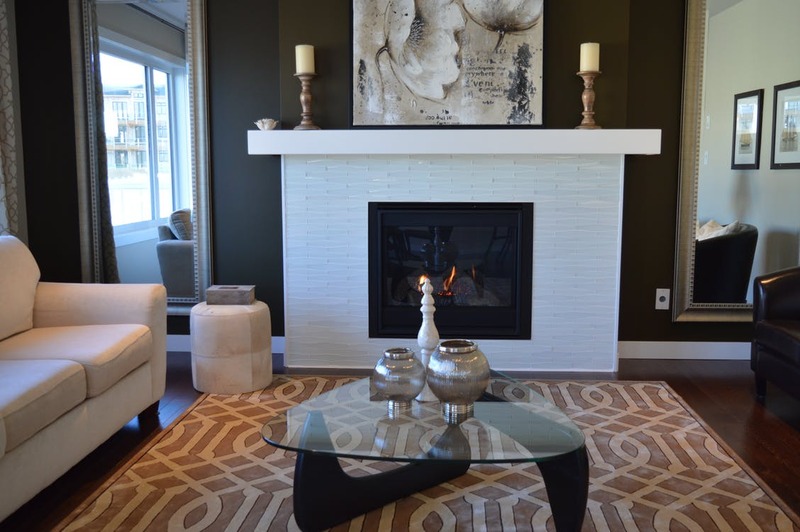 Beautiful area rugs can give a space a feeling of comfort, warmth, and be the final piece to bring the room together. It’s amazing what a few coats of paint can do to a room. If you still have wallpaper up, it needs to go. It’s outdate, faded, and probably pretty ugly. If you watch any home improvement shows, you know this is one of the first things they always get rid of. Adding a fresh coat of paint to a room can brighten it up and make it feel like new. Something to consider when doing this is if each room will be painted the same color or if they will each have their own theme. 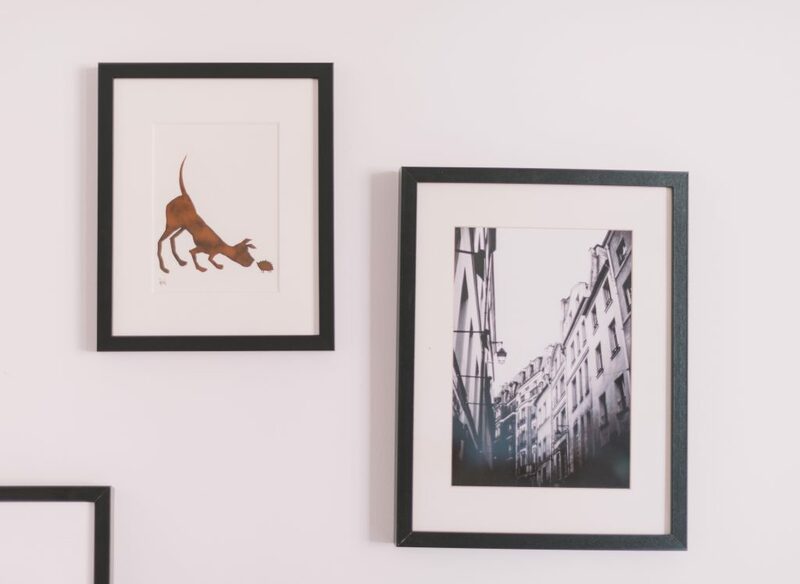 Art makes a huge difference on the feel of a room and the décor. Try to make the artwork you hang up more modern. Consider photos of events and scenery in your community for example. Frames also play an important part as well. Giant gold frames were beautiful decades ago, but today not so much. If you’re going to make the effort to modernize your space, please don’t ruin it by leaving up old dark and dreary portraits. Is there seating available for guests with knee, hip, or back issues? Is there seating available to accommodate larger guests? Does the furniture go with the theme of the room and style? Is the furniture worn, stained, or unstable? Do table have stains or scratch marks? Lighting is one of the most important parts of a space. It helps set the tone and creates an atmosphere in a room. 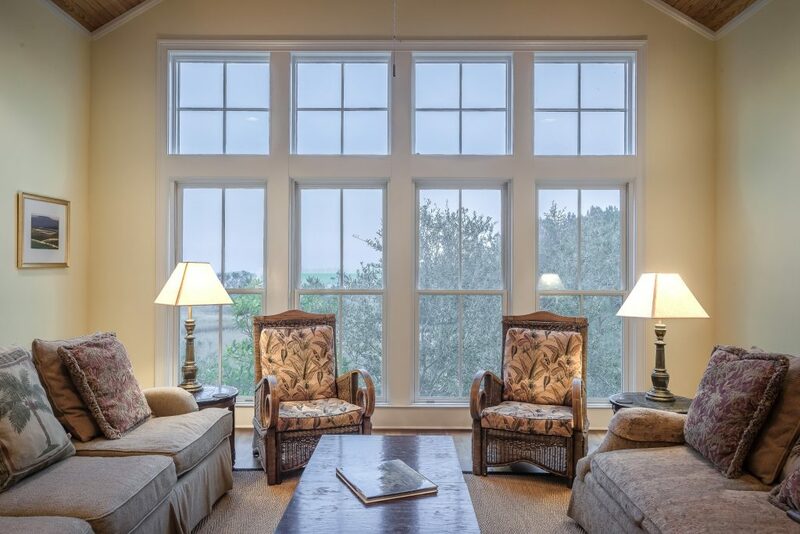 Good lighting can help to enhance smaller spaces and create areas in larger spaces. When setting up lighting consider the “use of” and “mood of” the room. It’s also important to consider reflections, shadows, and the natural light you can bring into a space. Switching from CFL to LED bulbs can also help transform a space. 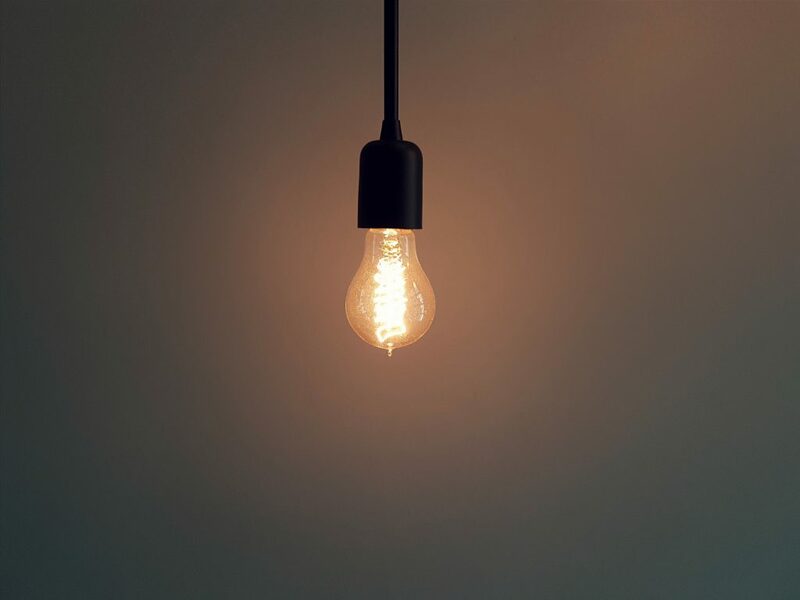 LED bulbs emit a whiter light opposed to the more yellow hue of CFLs. LED bulbs also help lower overhead by being more energy efficient. An added bonus, it shows the guests that you care about the environment and are green thinking. If you have old oversized lamps with ugly lampshades, it’s time to get rid of them. This kind of lighting is both outdated as well as a poor source for lighting because of the minimal area it covers and shadows it creates. Maintaining your outdoor space is equally as important as maintaining the inside your funeral home. Making sure your landscaping is beautiful is an important step in making sure that your funeral home makes a good first impression. It goes without saying but a funeral is a difficult time for many people. For some, stepping outside and getting some fresh air to escape the other guests is how they make it through the day. Your funeral home should try to provide some sort of area for people to escape outside to. Even if it’s just a small bench outside the door, it will give people a place to go when they need it. For some funeral homes (weather permitting) think about creating an outdoor patio or space to hold the service or serve as a place for guests to spend time. 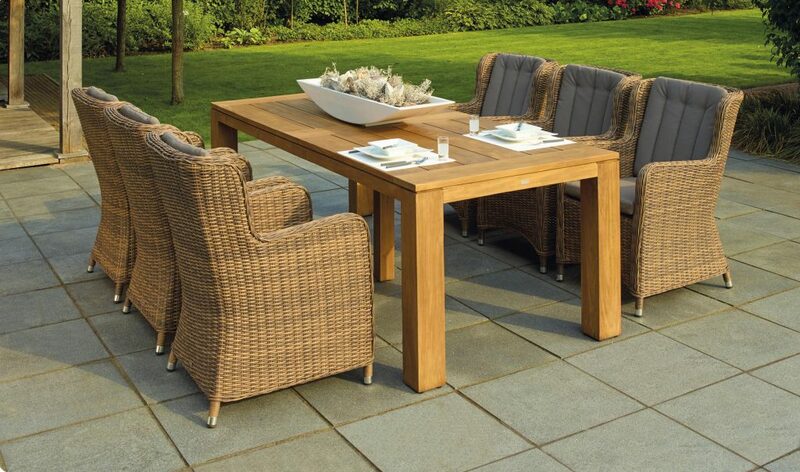 Offering an outdoor patio gives you another service to offer to your guests, creates a unique feature that your competitors may lack, and ultimatley adds value to your property. When it rains people become depressed, the same thing happens if your funeral home décor is dull. Studies have shown that the environment you’re in, impacts your feelings and mood. If a customer has just lost someone and is already depressed, a dated space isn’t going to improve their mood. By implementing some our suggestions above, you can create a more modern and inviting space. You don’t need to break the bank to modernize your space either, work within a budget. Even if you can only afford a couple of our suggestions, you will be moving your firm in the right direction. Do you have any funeral home décor horror stories or suggestions? Let us know by leaving a comment in the section below! This entry was posted in Funeral Advice, Industry News on November 7th, 2017 by ObitTree .